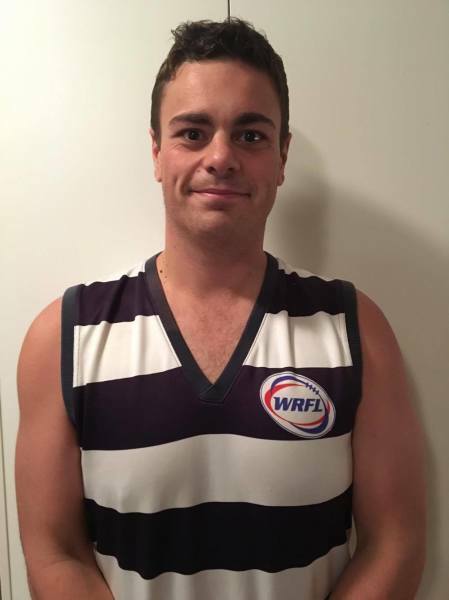 2017 is shaping up to be a very promising year with the announcement of our new playing Reserves coach Kevin Upton, Kev played at Albion during 2009 & 2010 where he won 2 premierships in the reserves. Kev has played over 200 games at Albion dating back to where he started in 1998 in Under 12's, he moved over to London in 2013 and played in back to back flags with the Shepards Bush Raiders who he also captained Kev also won the leading goal kicker award for the competition! Kevin moved back and played for Yarraville in Division 2 for the last 2 seasons, last season kicking 44 goals and leading thier goal kicking! Newly Appointed Playing Reserves Coach Kevin Upton. 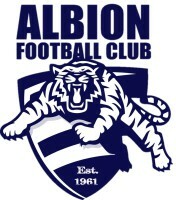 When we asked Kev about what brought him back to Albion this season this was his reply "When Occa (Chris O'Keefe) approached me to come back this season in a coaching way aswell as playing i couldnt say no, I'm looking forward to what the future holds"
Kevin is excited for the club and said "The goal is to build the club back up to where it should be, not just worry about the 22 that run out for the seniors each week but the whole club, Reserves and juniors"
We Are Pleased To Have You Back At The Cats In 2017 And Beyond Kev!